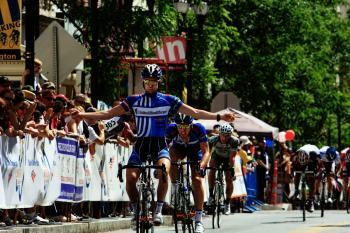 USA Cycling’s (USAC) Pro Road Tour (PRT) spans March to September and features 45 days of road cycling competition. Events are a mix of criteriums, omniums, road races, stage races and individual time trials. The Wilmington Grand Prix is a criterium (fixed number of laps on a closed course held on public streets). The PRT opens March 13-17 with the Redlands Bicycle Classic in California, and continues through Arkansas, Alabama, New Mexico and New York before arriving in Wilmington. Individual and team champions are crowned at the conclusion of the calendar. 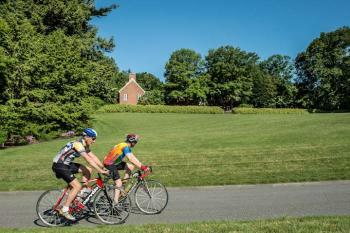 Make the Wilmington Gran Prix part of a weekend escape to Wilmington & the Brandywine Valley. Or better yet, come ride in Sunday&apos;s Gran Fondo, this is a bucket-list ride for cycling enthusiast of all levels. Start planning a visit today with our free Visitors Guide. 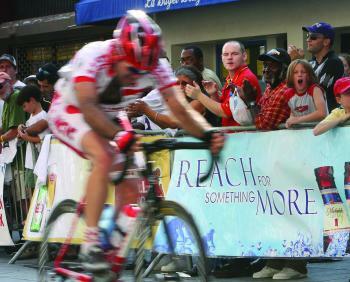 To register or learn more about the Wilmington Grand Prix and Gran Fondo, visit www.wilmgrandprix.com.